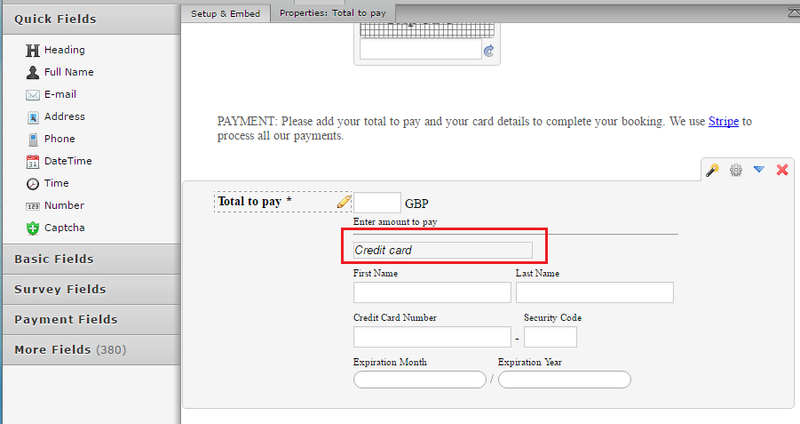 On my stripe payment form, where it asked user to input amount (user defined) in small letters under the input box is sais (description) Can you tell me what this means and also how i can could rid of it? 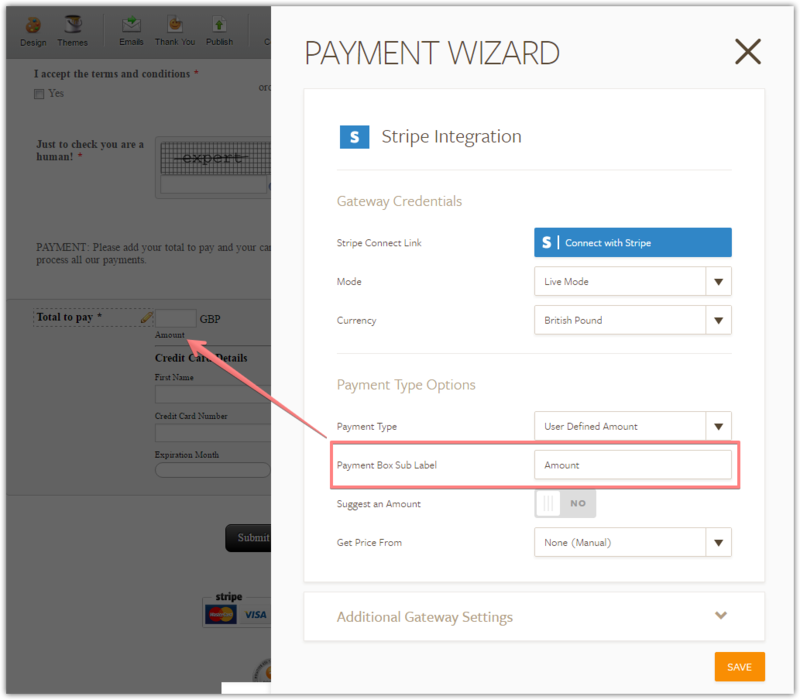 This is a transaction description text which is forwarded to the Stripe. You can change it with the 'Payment Box Sub Label' option. If you have any query, or need further assistance, feel free to revert back.